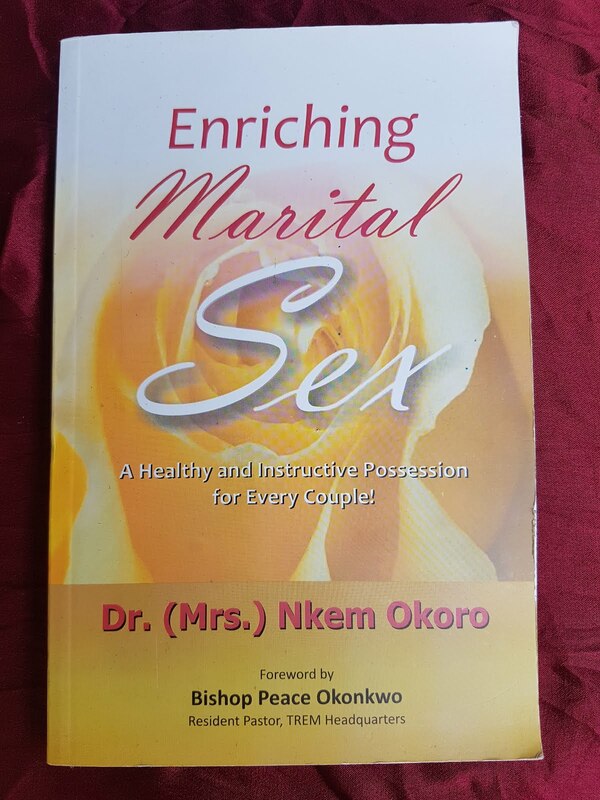 This is according to BellaNaija.com. Music star Burna Boy exited The Headies 2013 on Thursday night when rising Afro pop star Sean Tizzle was announced winner of the Next Rated category. The category has been chosen to honour the most promising musician during the period of nomination. The award comes with a brand new ride. 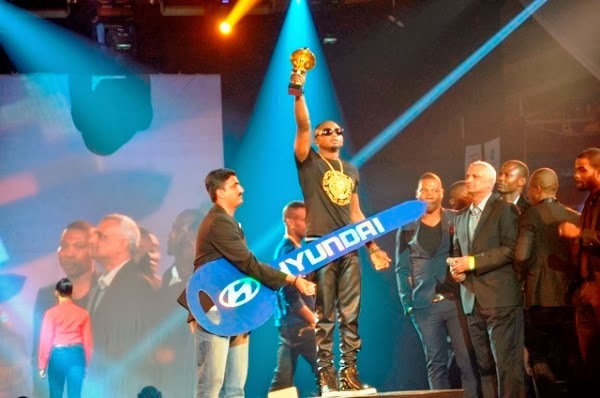 Sean Tizzle picked the award and got the keys to a Hyundai Tucson SUV. As soon as Sean Tizzle was announced as the winner, Burna Boy left the venue, telling photographers including BellaNaija’s not to take his photos. 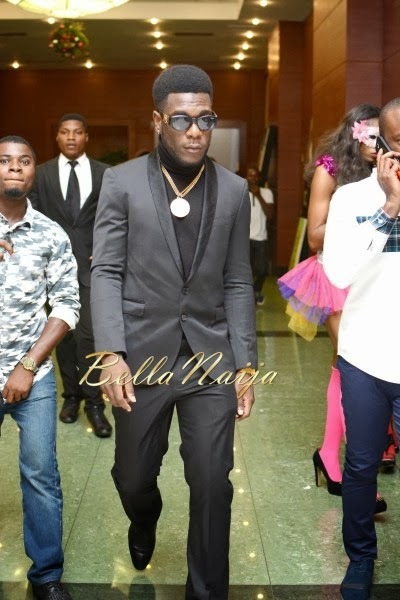 Our photographer captured images of a not-so-happy Burna Boy all dressed in black leaving the venue. Some industry insiders at the event were overheard saying Burna Boy deserved the award more than his fellow nominees including Sean Tizzle, Dammy Krane, Seyi Shay and Phyno. They went on to speculate that Burna Boy didn’t win the award because he is a GLO ambassador and the awards show is sponsored by a fellow telecommunications company MTN Nigeria. Burna dear,you win some,you lose some. Don't mind me peeps.I'm just playing. But seriously I'm a huge Dammy Krane fan,but I think Sean Tizzle deserved to win! That's called objectivity right? What do you think my people? Sean Tizzle deserved the award or not?